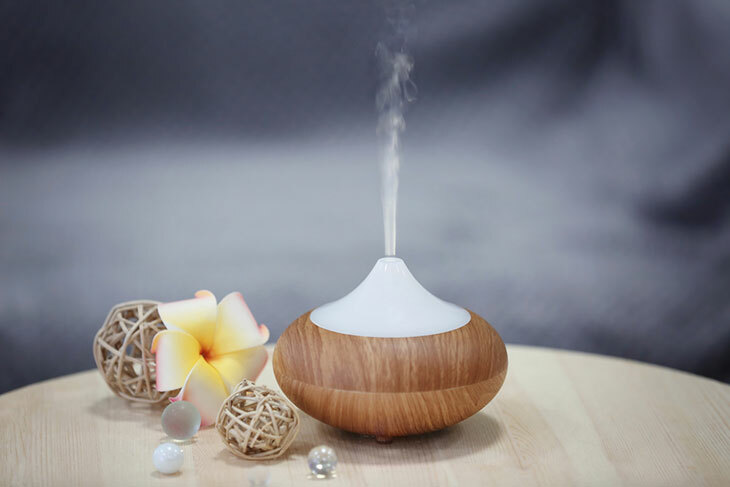 Having asthma and allergies can be debilitating in a lot of ways; sometimes it is just not being able to enjoy the scent of a candle at your friend’s house. However, if you enjoy using candles, there are options for those who have asthma and allergies. The only downside is you may not be able to get them from the dollar store. 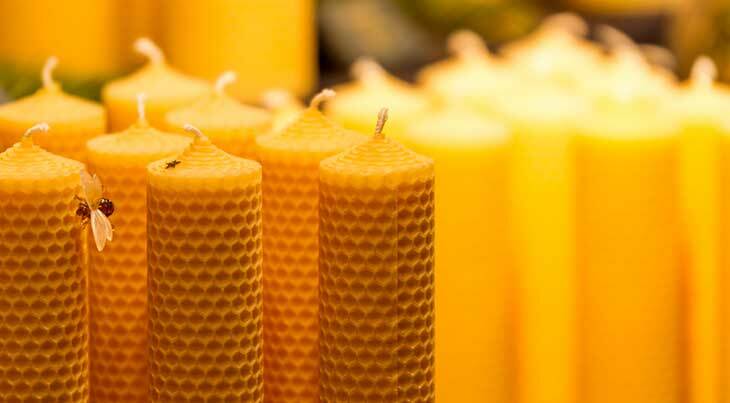 As long ago as 1890, researchers have known that paraffin wax (petroleum based) candles can be bad for your health. For many asthma and allergy sufferers, every day is cleaning day. The kind of dust particles and mites that trigger these conditions tend to accumulate on textured, soft and warm materials like the ones that are used to create many household items and fixtures. While people that are aware of this problem mostly focus on things like mattresses and carpets, there are other items that can accumulate great amounts of dust and other problematic particles. 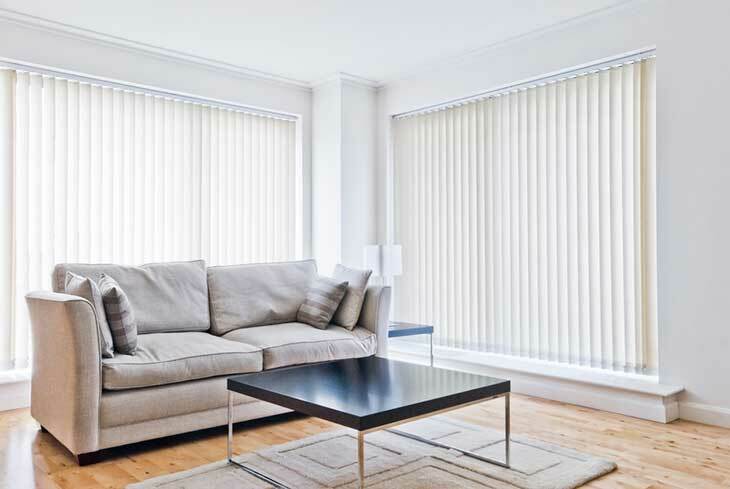 Among the main offenders are window treatments such as blinds. Have Asthma? No Need to Restrict Milk From Your Diet! 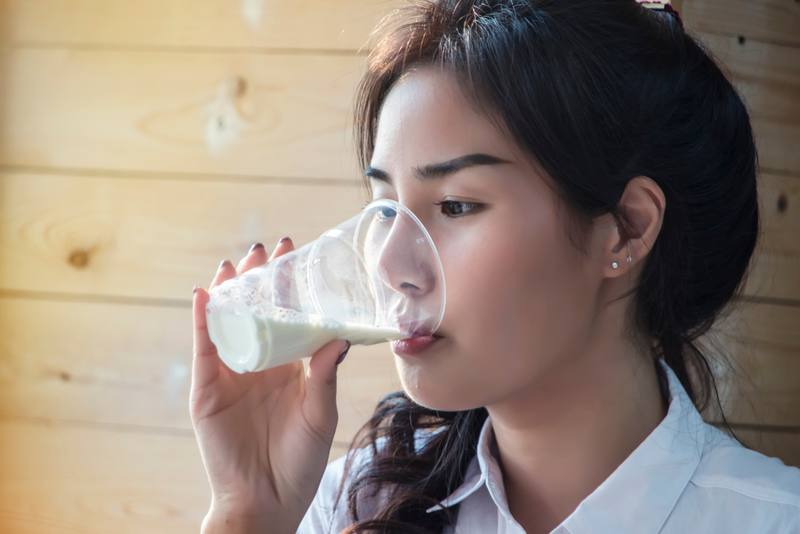 Milk products have long been associated with asthma due to increased mucus secretion, and it is not surprising to know that people, and sometimes, even doctors, believe that it is needed to avoid dairy products if you have asthma. However, emerging data from current studies and other literature are showing different results. Some say that regular-fat milk products may even have a protective role against this condition. The components in milk that are said to be beneficial include vitamin D and fat. Knowing the importance of milk in support for growth and development and as part of a balanced and healthy diet, is it really recommended to restrict milk among asthmatic patients? Whether it’s for your home or business, keeping your space free of dust mites, allergens and bacteria is well worth the time and effort. These irritants can cause real problems and cost a lot of money, in addition to making you and your guests miserable. 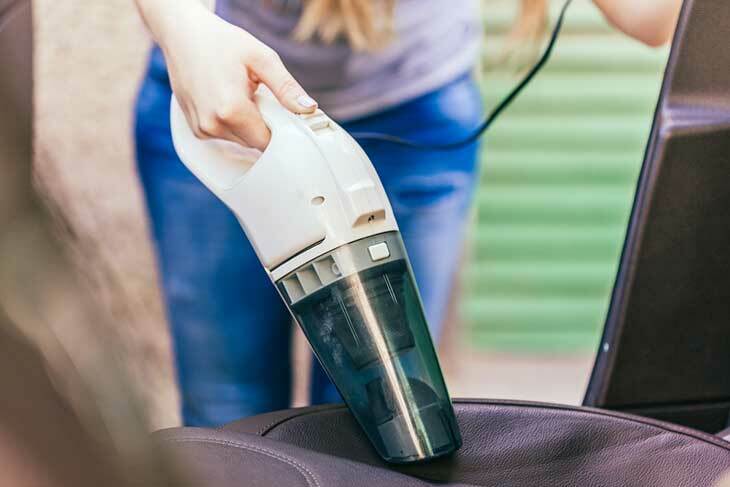 A dust mite vacuum with ultraviolet light can be a great way to destroy these dangers and irritants without using harsh chemicals. In fact, studies show that UV-C light is extremely effective on eggs and adult house dust mites. But how do you know how to choose the right dust mite vacuum with UV light? There are lots of dust mite vacuums with ultraviolet light on the market, and they’re not all created the same. Making the right choice can mean the difference between health and happiness and outright misery. With that in mind, here’s what you should look for when you purchase a dust mite vacuum with ultraviolet light.